Since 2004, we have been delivering training courses to equip you with the skills required by the dynamic Australian job market. Experience expert training at Logitrain. Choose from a range of job programs to start your career with training, local experience and counselling. Ideal for graduates, migrants and career changers. 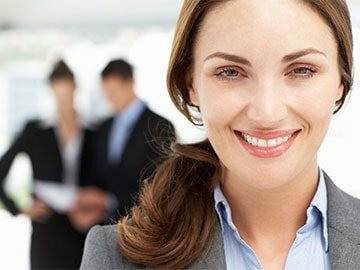 Australian owned IT training, IT courses, computer courses and career counselling provider. Since 2004, Logitrain been providing high-quality, low-cost training, career counselling and resume writing services. We have worked with hundreds of businesses, trained thousands of students, and we are ready to prepare you. Delivering extraordinary training and recruitment services to Individuals, Australian Businesses and Australian Government using state of the art facilities, highly qualified instructors and recruitment experts. Our team of highly qualified, multi-vendor certified instructors have years of experience in delivering high-quality training by imparting the skills and knowledge required to help achieve your goals. Our IT training and certification course centres in Melbourne, Sydney and Brisbane are equipped with state of the art equipment to give you the technical skills to succeed. 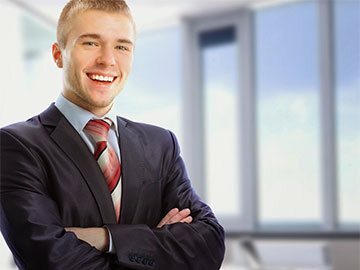 Logitrain offers various IT and computer training courses including Microsoft, Cisco, ITIL, Agile, CompTIA, Juniper, Virtualization, project management, cybersecurity, Citrix, website development, business analysis certification and training courses, Microsoft Office and Sales courses. Have a team to train? Let us know, and we can tailor a course to suit your requirements and deliver it at your premises. We offer a diverse range of courses from leading vendors. Our IT Training Melbourne, Sydney, Brisbane and Adelaide facilities are equipped with state of the art equipment. At Logitrain we provide on-demand and live online training to participants in Canberra, Perth and anywhere. Within our Job Programs 3, our highly skilled recruitment team will work hand-in-hand with you and won’t give up until we get you a job. In Job Programs 1 and 2, our team works with the candidates to offer skill sets, career guidance and career advice. We are delighted to place numerous clients in jobs in Australia; the reviews are a testament to the quality of our information and communications technology services. Why choose Logitrain for IT Courses and Job Programs? Trained thousands of students from individuals, businesses to government departments. Our recruitment consultants know the Australian job market like no other. With our job programs, we give you what it takes to get a job. Call us 1800 159 151. With a 4.7 rating out of 5 from 350+ reviews, our numbers speak for themselves. 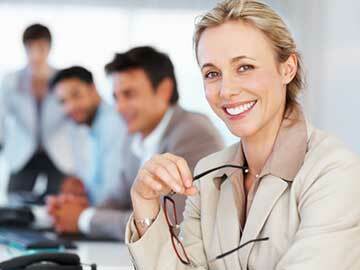 We have trained participants from hundreds of Australian companies. We are preferred training supplier to Optus, Telstra & Department of Defence.